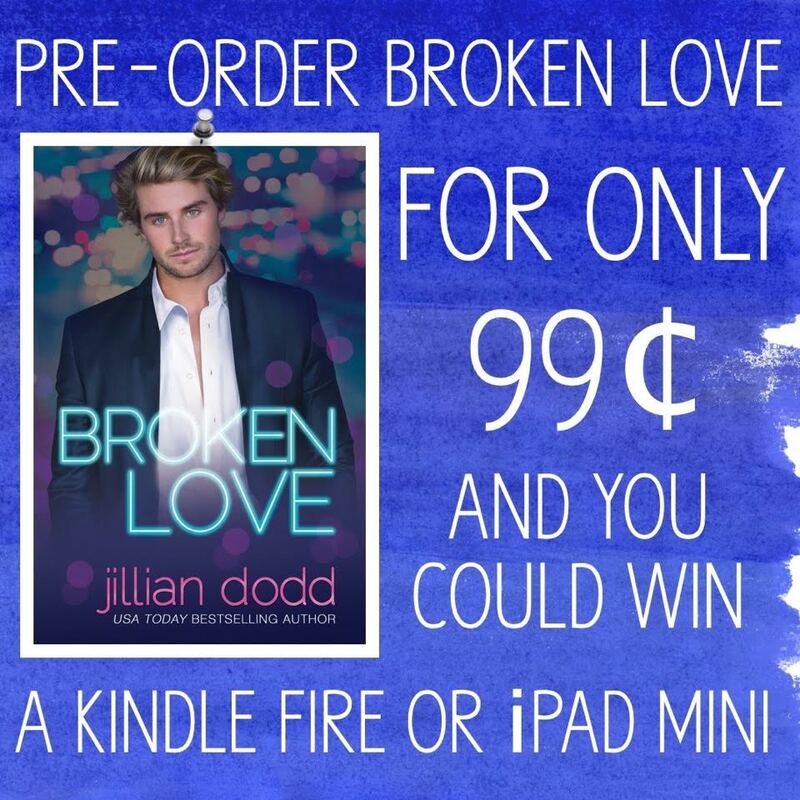 Broken Love by Jillian Dodd releases on June 21st! I have been a fan of Jillian's since I read the That Boy series, and loved her recent release, Spy Girl, so much as well! 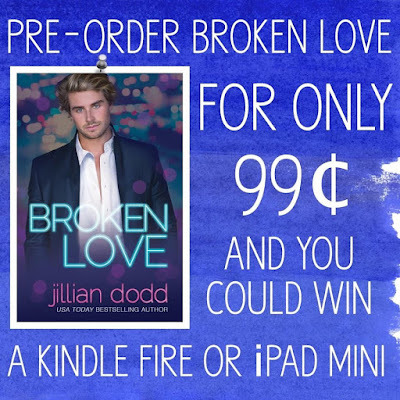 Broken Love is the second book in The Love Series (the first was Vegas Love- so good!) 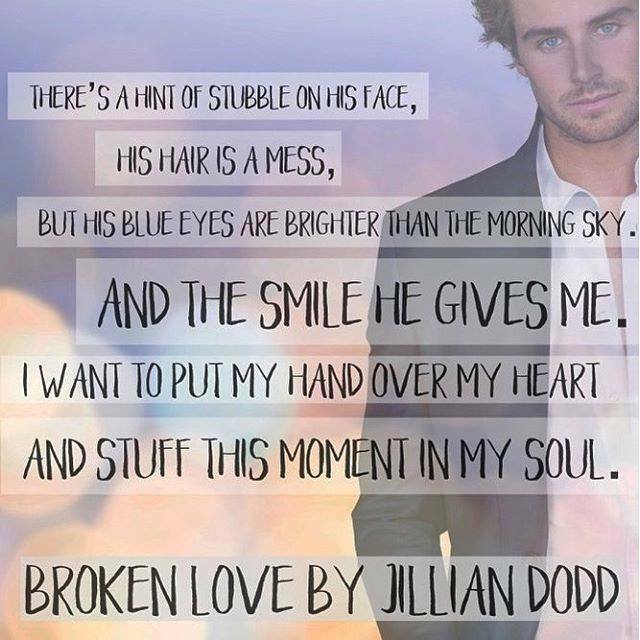 and I cannot wait to read it. I've already pre-ordered my copy!